As President, Gregg will lead the growth of the global Qure Medical business. He believes that an unwavering commitment to satisfying the customer is a key ingredient to success. Gregg began his career at General Electric, where he worked in several operating roles over a ten-year period. He also worked as a Senior Managing Director and Partner in private equity for approximately ten years, investing in and acquiring various operating companies. 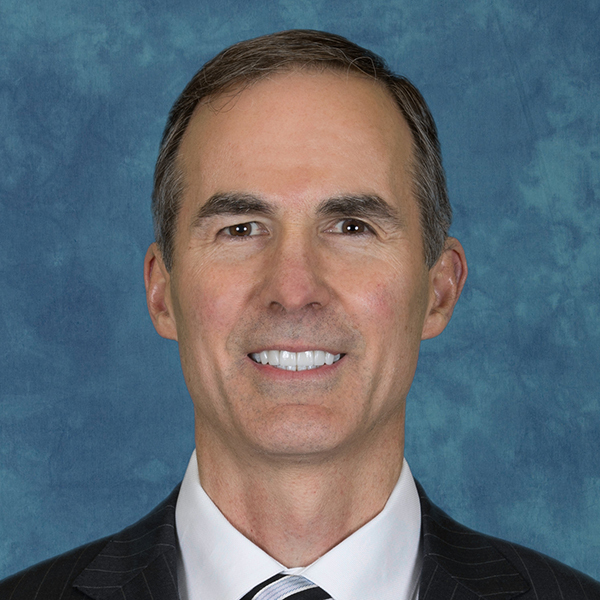 Prior to joining Q, Gregg worked as a senior operating executive within public companies in various functional roles that include finance and accounting, general management and strategy. Gregg holds an MBA in Finance from the University of Chicago Booth School and a BS in Electrical Engineering from the University of Mississippi. During his undergraduate studies, Gregg worked for the National Security Agency, NSA, as a software engineer.